Josh Taylor has presented photography workshops at the Smithsonian National Orchid Show, Edith J. Carrier Arboretum at JMU, U.S. Botanic Garden, Brookside Gardens, Sarah P. Duke Gardens, Nature Visions Photo Expo, Adkins Arboretum, and Longwood Gardens. In addition to being a former Canon Camera instructor, Josh speaks at camera and garden clubs, judges photographic competitions, and exhibits his photographs in gallery shows. 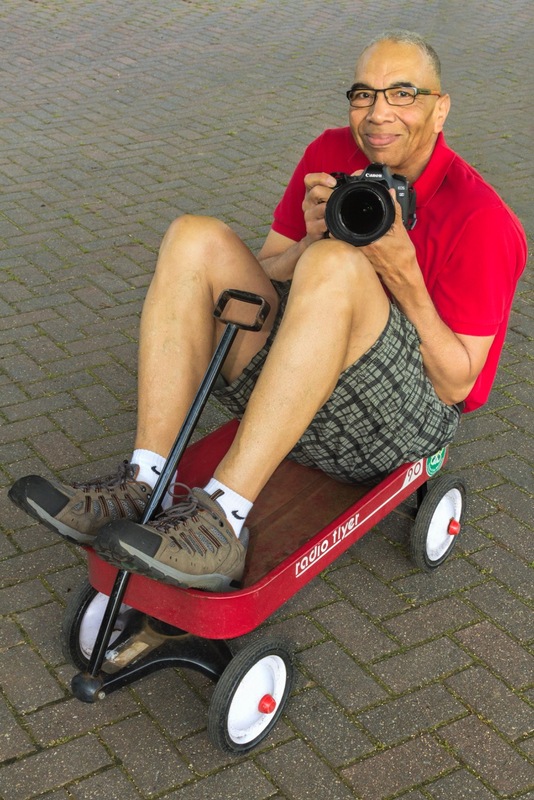 He is a member of Garden Writers Association, National Association of Photoshop Professionals, and member and past president of the Northern Virginia Photographic Society. Josh was voted best garden club speaker in 2005 and was a judge for the 2009 Garden Writers Association National Media Awards and the 2010 Nature Visions Photo Expo. Longwood Gardens selected Josh as its Instructor of the Month (October 2010) and was a selected photographer to assist the public in photographing Bruce Munro’s Light: Installations (2012) and The Main Fountain Garden (2017 and 2018). Now, he’s enjoying his retirement from photography.